Penang is inarguably one of Malaysia’s most enchanting tourist destinations. 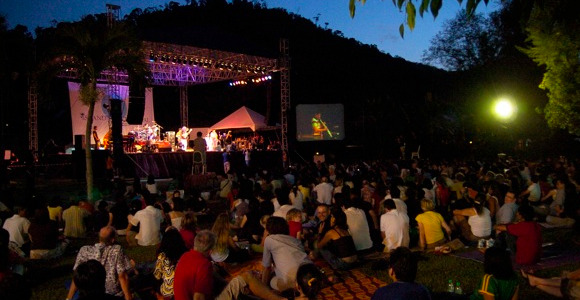 Renowned for its many attractions like a vibrant street food scene, pristine beaches and numerous historical sites, Penang is also well-known for its burgeoning culture and arts stage and the annual Penang Jazz Festival is just one of the many enchanting events which features on this delightful destination’s packed event calendar. 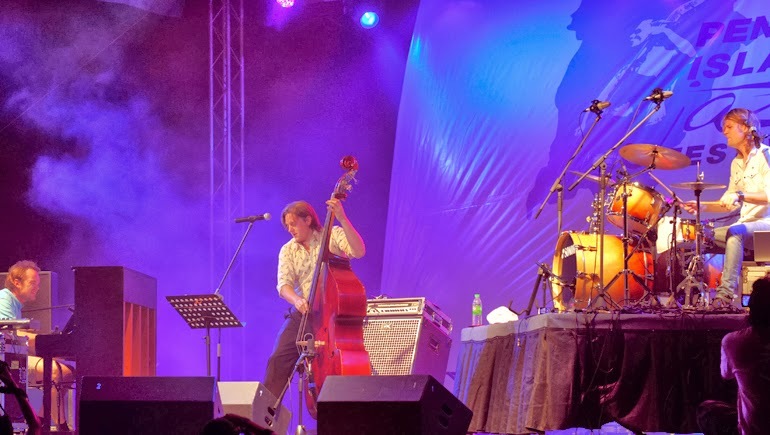 In 2013, the Penang Jazz Festival celebrates its tenth anniversary and its repertoire accordingly features a wide variety of jazz styles ranging from classic soul jazz to more modern music. The event will be hosted at the Bayview Beach Resort Gardens, Batu Ferringhi, a venue, which has hosted the festival since its inception and will do so yet again this year, from Thursday 5th December to Sunday 8th December. The Penang Jazz festival has grown tremendously over the years, from being conducted over two days and having just one main stage at the start, it has now grown to extend over several days and feature several fringe stages in addition to the main stage, along with various other jazz-related activities like forums and gigs. The festival in fact aims to create a total music festival experience and has on offer for this year’s event, exhibitions, workshops, a drum circle, an After Hours Jazz Jam, various Creative Malaysia Fringe stages along with a series of Island Forum Sessions. The line-up for the festival in 2013, features well known as well as up and coming jazz artists from Asia, Europe, America and beyond and it features names like the Freddy Cole Quartet, ESKA, Jazzkamikaze, the Okan Ersan Quartet, Michael Schiefel & Carsten Daerr, Yoon Jeong Heo’s Black String, Vinalog, the Hedvig Mollestad Trio and many more. An added bonus at this year’s event will be a pre-concert event featuring American pop jazz singer and American Idol finalist, Casey Abrams and singer-songwriter Liyana Fizi, who are due to preform at the Grand Ballroom of the Bayview Beach Resort Gardens on December 5th.